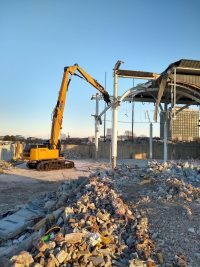 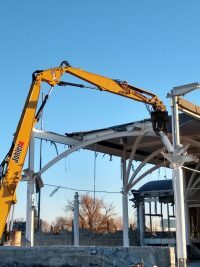 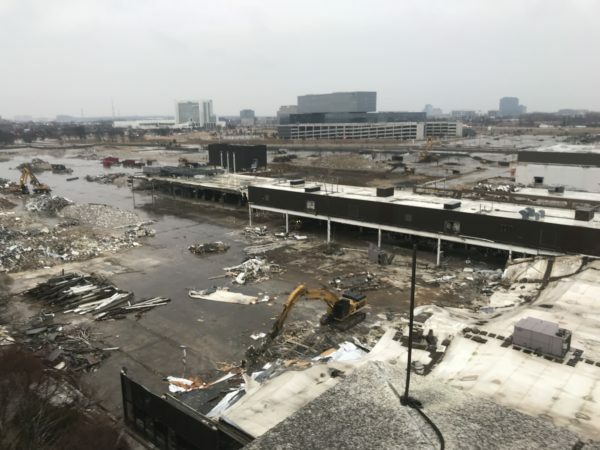 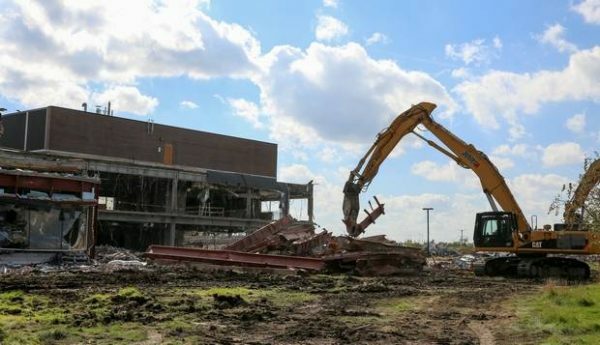 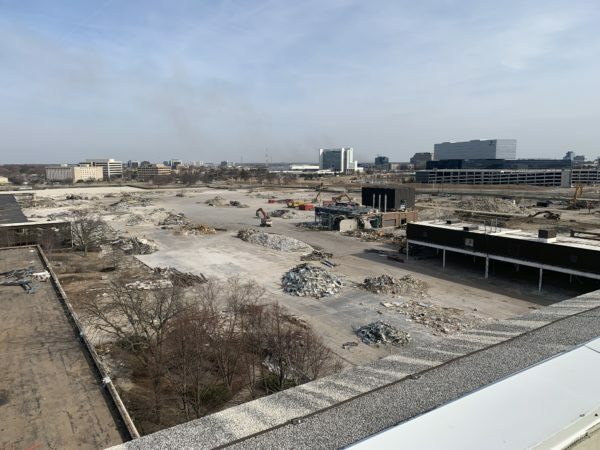 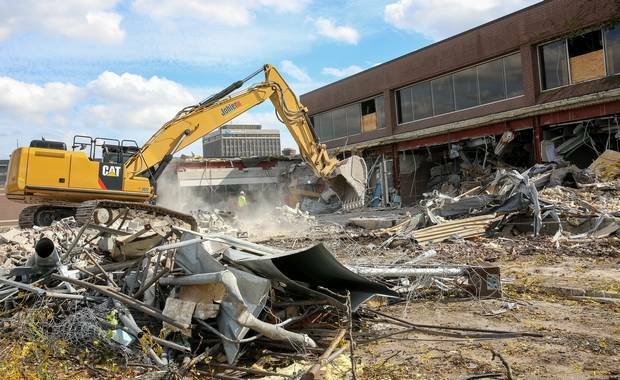 Motorola Schaumburg Illinois – Johler Demolition, Inc. 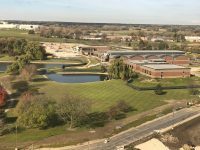 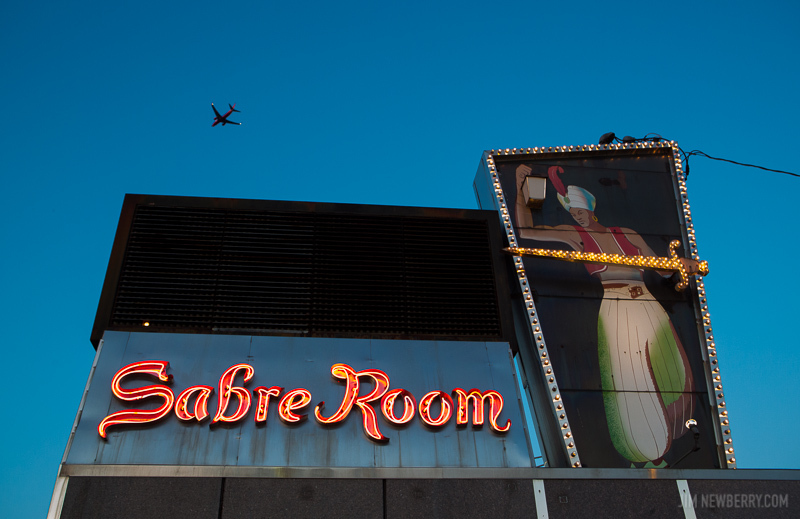 Located at the corner of Meacham and Algonquin Roads in Schaumburg, IL. 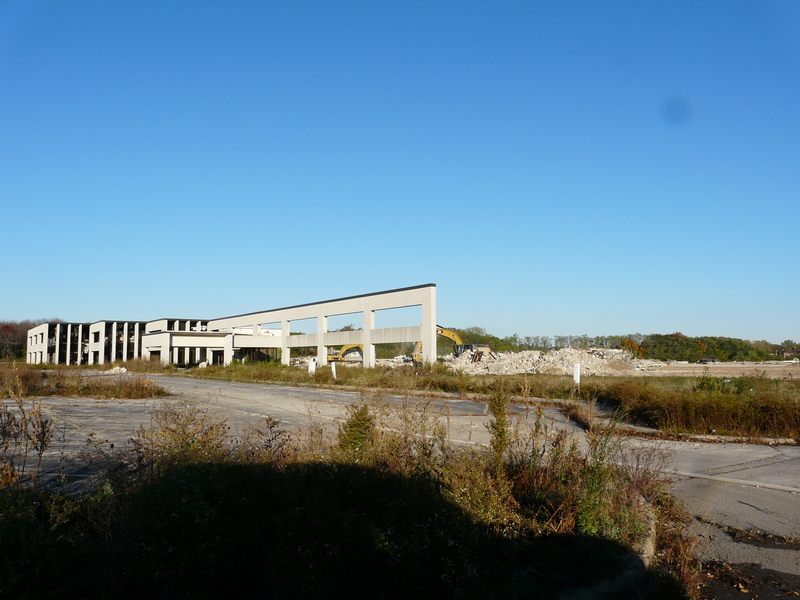 Commonly known as the former Motorola Schaumburg Campus since 1964. 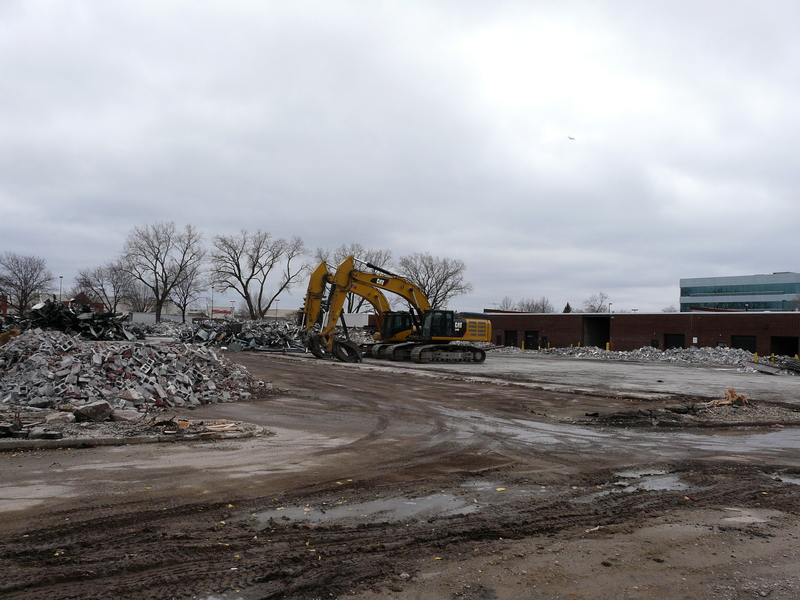 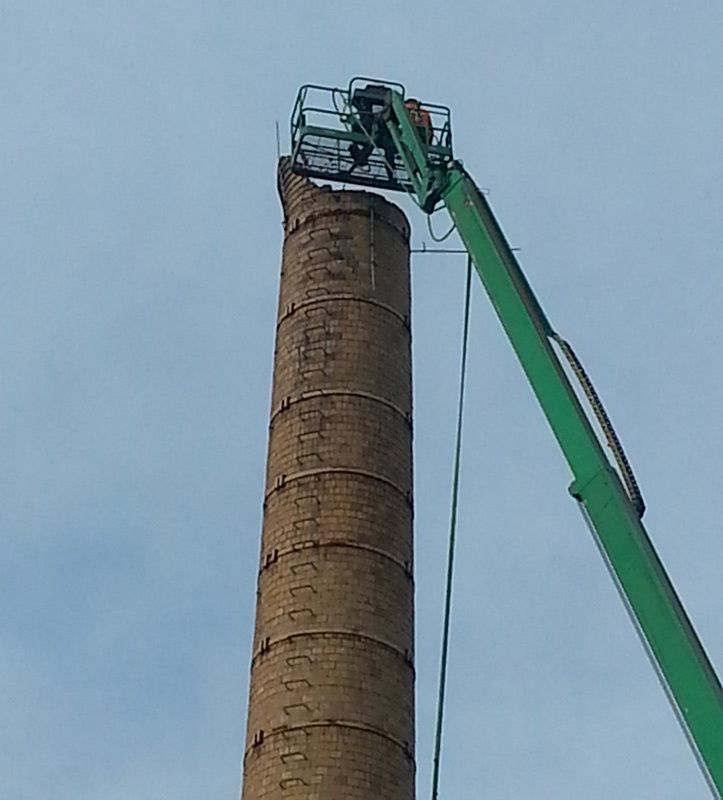 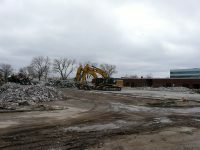 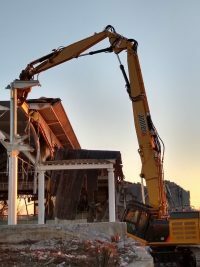 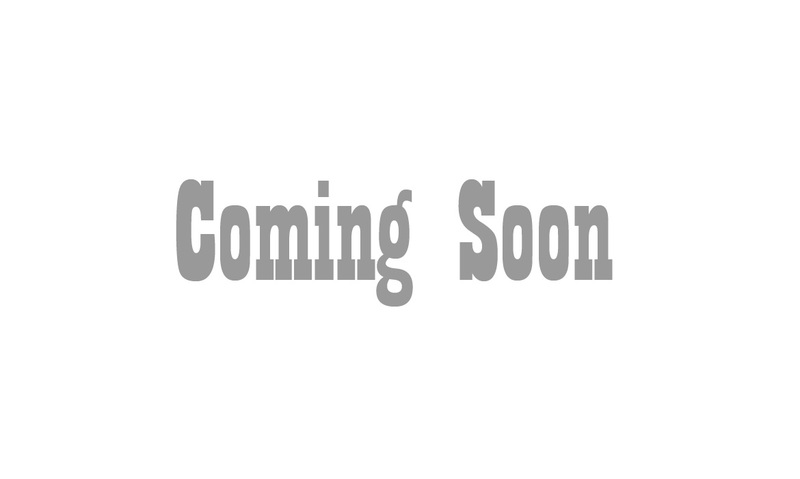 Demolition work includes the Museum, Galvin Center, Warehouse, Antenna Structure, Factory and other related buildings. 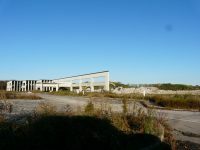 Over 2 million sq. 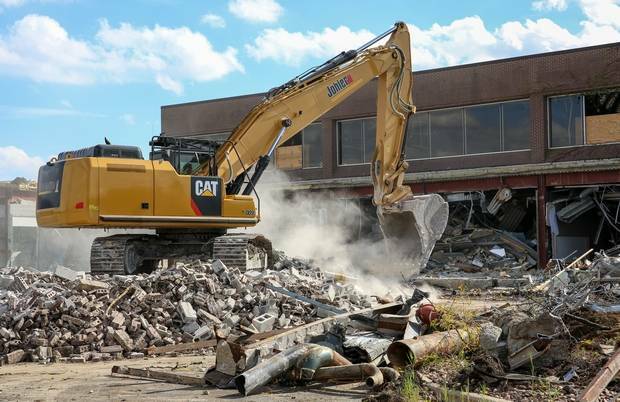 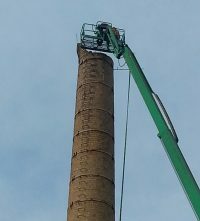 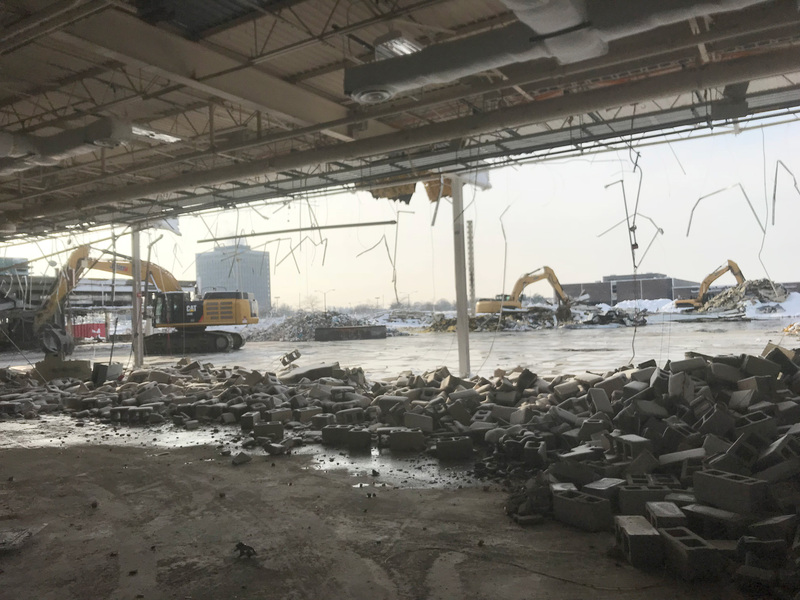 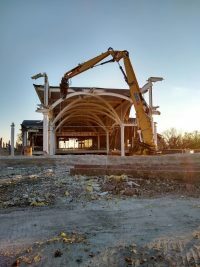 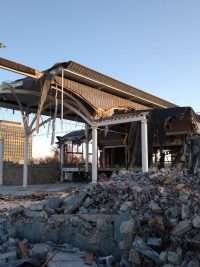 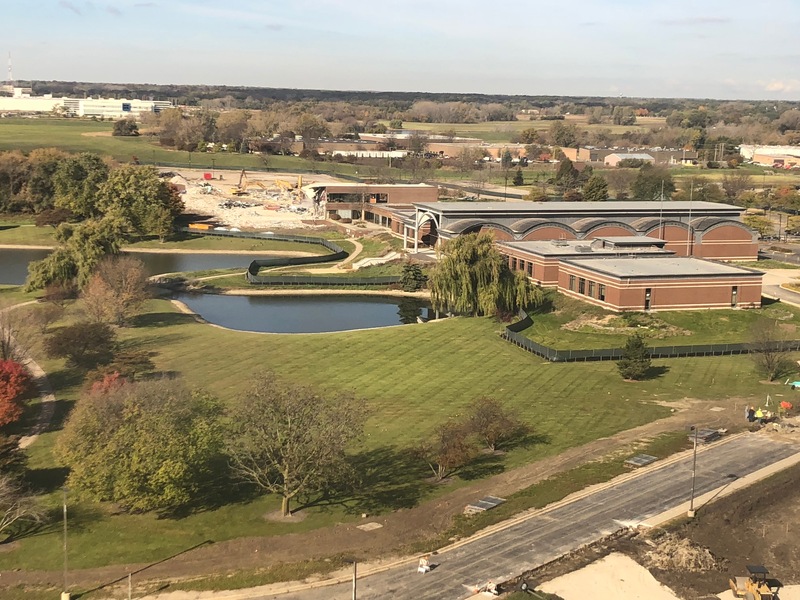 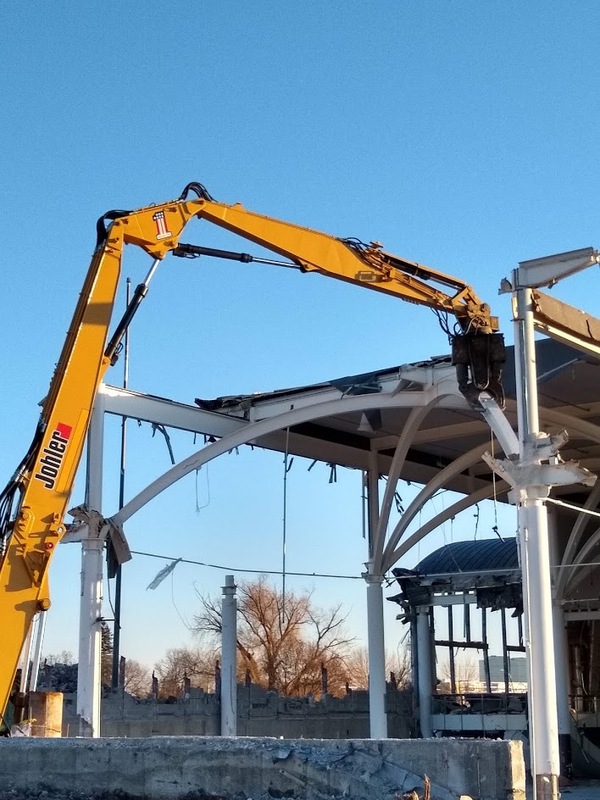 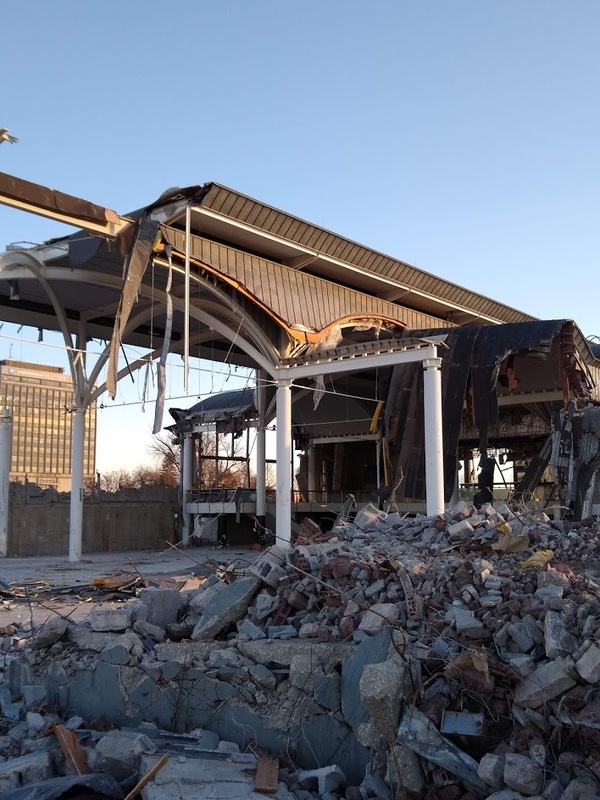 ft. of demolition work started in the fall of 2018 and will continue into 2019.